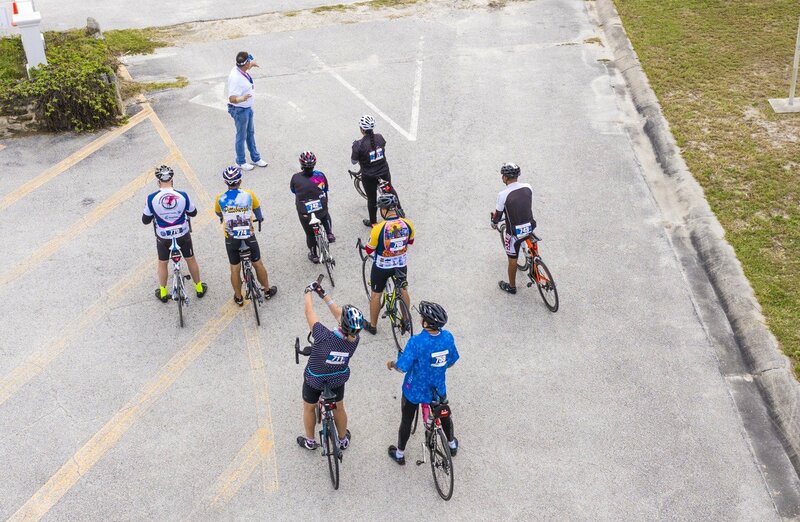 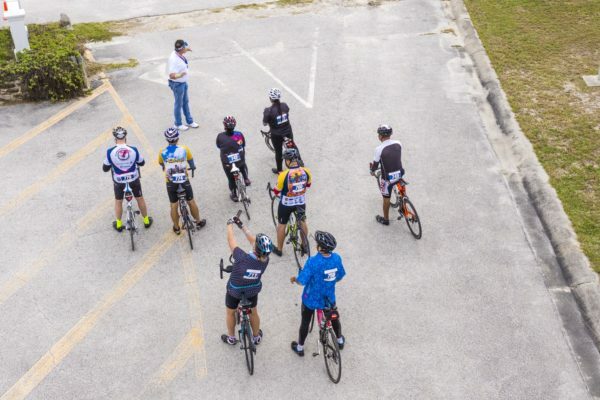 Cyclists from around the state gathered on November 4th for the most scenic cycling event in Northeast Florida! 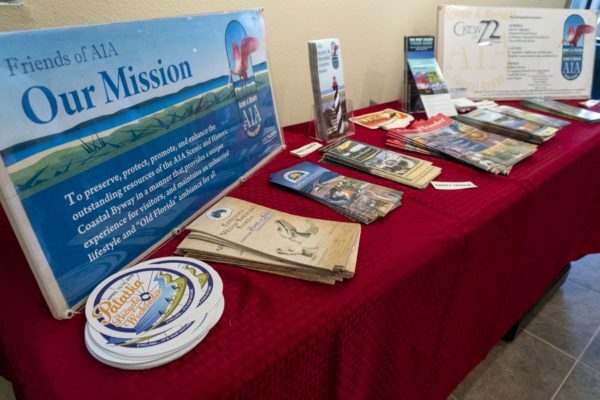 Friends of A1A Scenic & Historic Coastal Byway hosted their popular annual event. 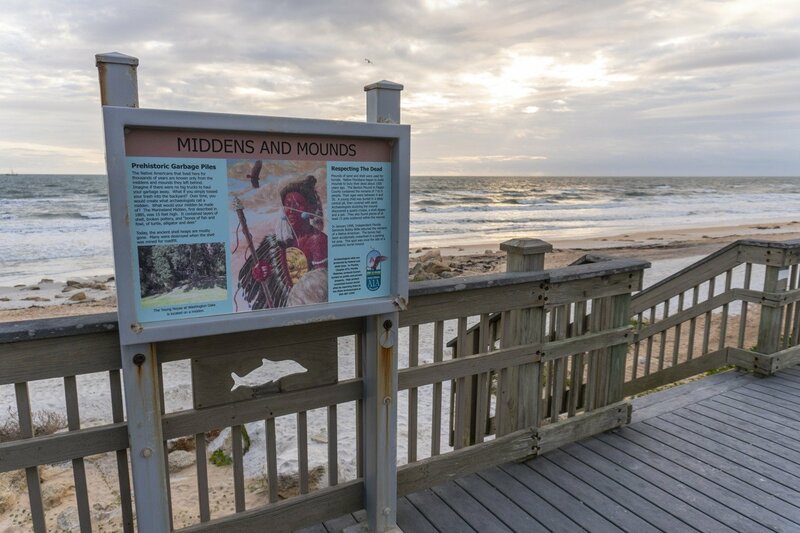 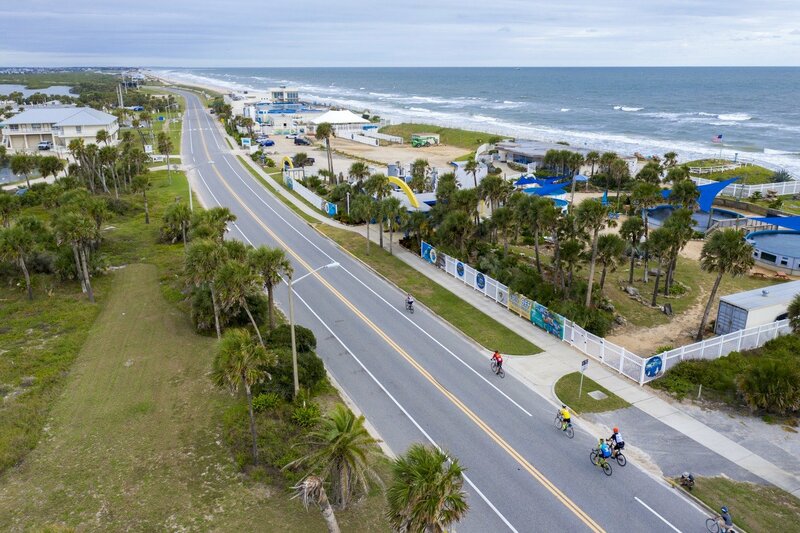 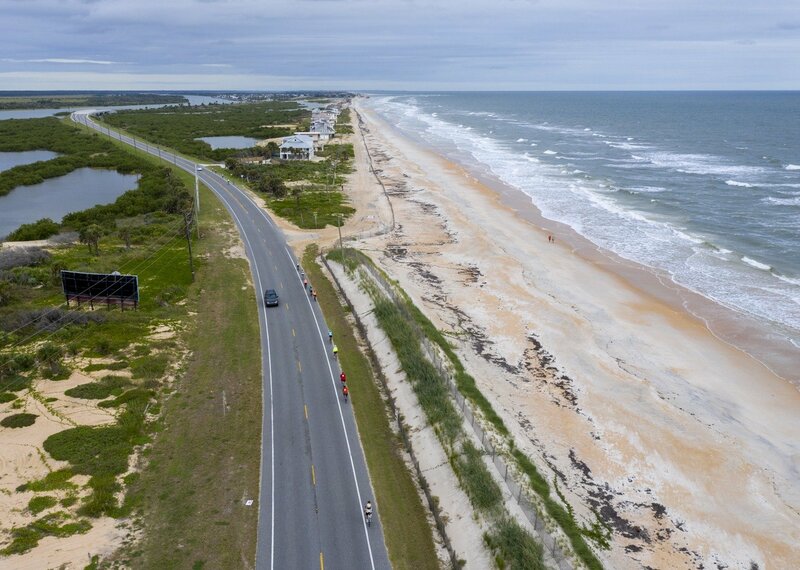 Starting at Marineland, cyclists traveled along the coastline on beautiful A1A, taking 36, 72, and 100-mile routes through historic St. Augustine, the Hammock, and Flagler Beach. 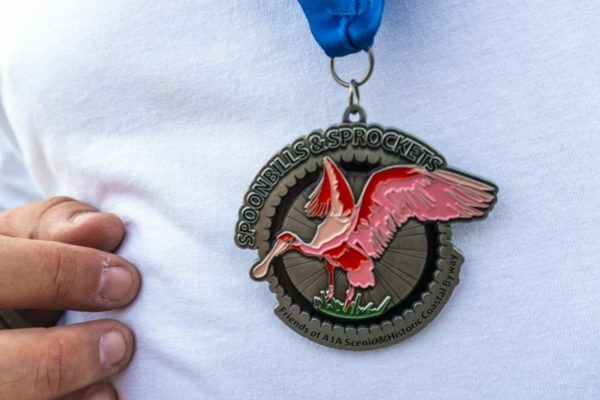 This year Scenic A1A welcomed new partners: People for Bikes, the St. Johns River to Sea Loop Alliance and the East Coast Greenway Alliance to Spoonbills & Sprockets! 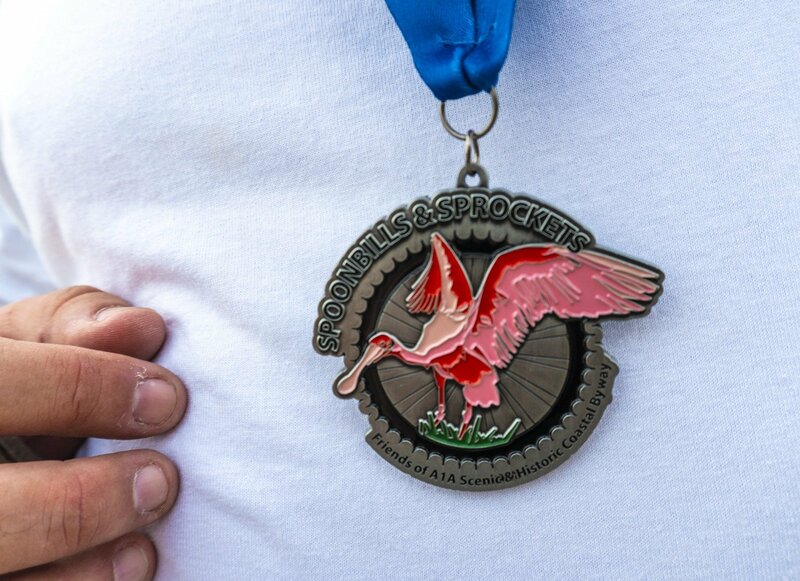 There is a new and distinctive jersey and medal designed for the event each year. 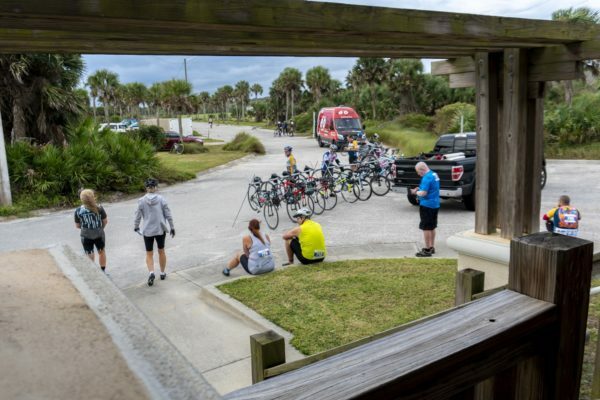 If you love cycling with gorgeous views, check back each fall with Florida Scenic Highways Program (floridascenichighways.com) and the Friends of A1A Scenic & Historic Byway (scenica1a.org) each fall for the new schedule. This event has been a major highlight of the Florida Scenic Highways Program for the past seven years.